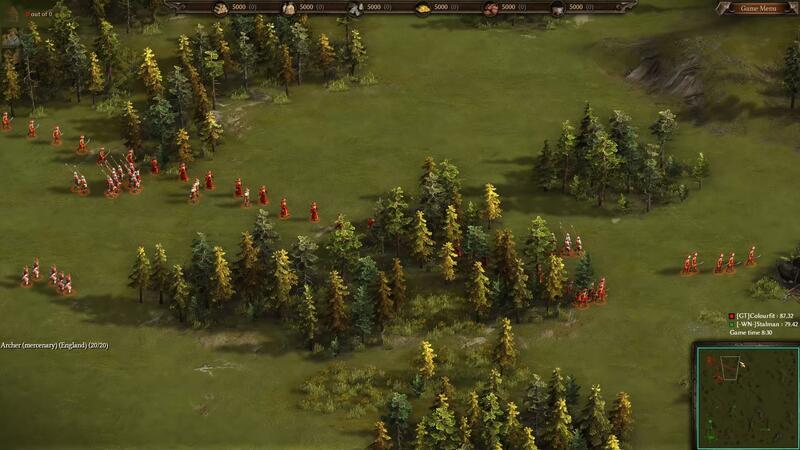 Cossacks 3 Experience is a historical RTS (Real Time Strategy), where the player is invited to take the side of one of the European states of the late XVII — early XVIII century. 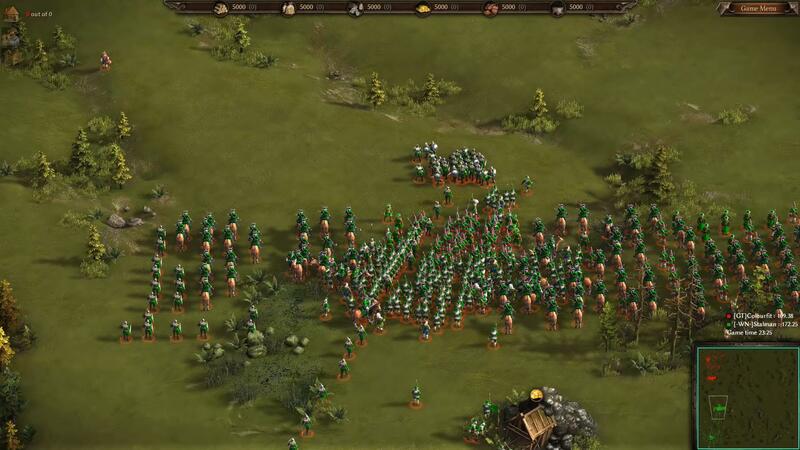 The game clearly spelled out the technical transition to the next century, which finally outlines the rejection of these types of troops as spearmen in favor of soldiers equipped with firearms. 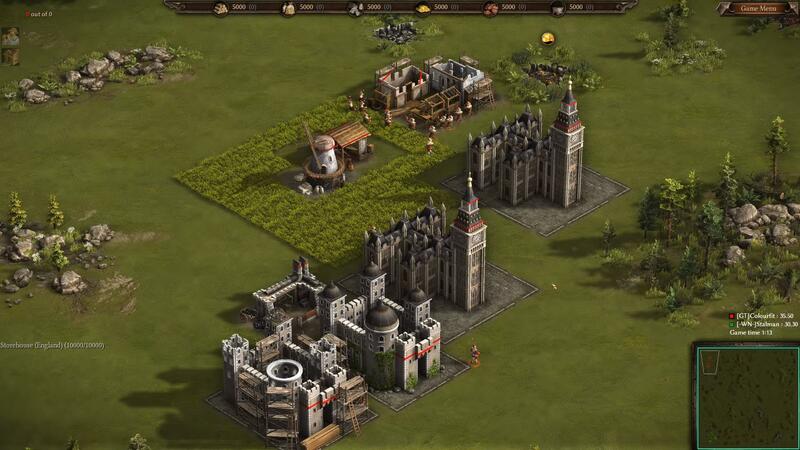 The first part of the Cossacks European Wars series came out more than fifteen years ago, back in 2000, and surprisingly, competed with the then monstrous Warcraft III, Heroes of Might and Magic III and other games of the RTS / TBS genre, occupying its own niche in CIS Cossacks 3 Experience attracted gamers large-scale battles, where the number was in the hundreds (sometimes thousands) of units, as well as a difficult tactical component. Hiring one type of force, as is often the case in other RTS, did not bring the desired success. In the «Cossacks» had to differentiate the types of units of the army to achieve the best result, and the built-in combat systems, the commanders and, of course, artillery, gave the battles entertainment.